Congratulations! You’ve got the premises for your new dental surgery. Your dream is about to take shape – exciting times are ahead! Before you brim over with 1,001 creative design ideas it’s essential to tick off a few practical considerations that you’ll need to take into account first. Dental surgery design – where do you start? In order to ensure that you incorporate the essentials we’ve asked the best in the industry to help us narrow down the basic framework that all creative designs must include. Here are the four essential building blocks to site your vision for your surgery upon. 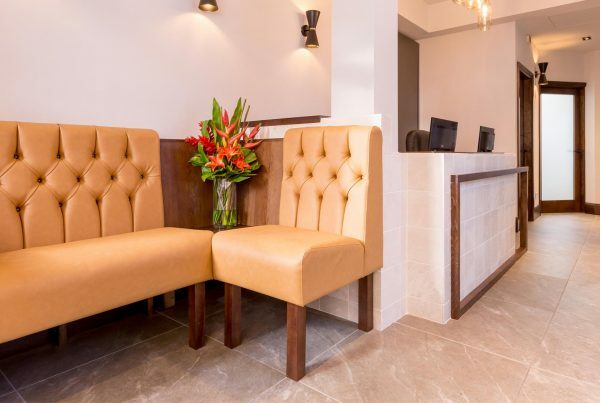 A well-designed dental practice is a place to be enjoyed by patients, the dental team and by staff. Your plans need to ensure a good flow between office, treatment room and public areas. Studies confirm that dental practices can experience an immediate 30% increase in productivity once they have optimised their workflow. Are you likely to have a lot of children among your patients – or are you aiming more at the economically comfortable market? How many patients are likely to be waiting for appointments – and can you cater for all their needs? What office space do you require – and do you need this to be in private or public areas? 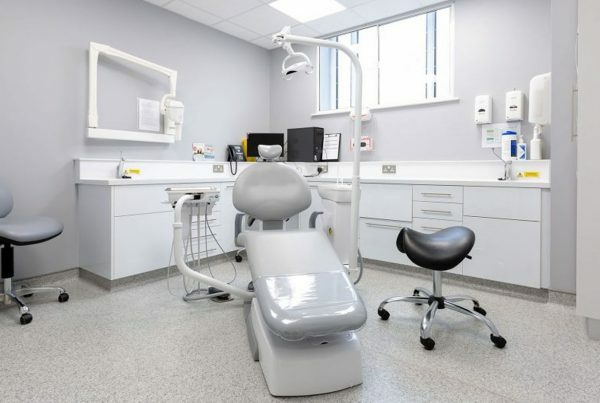 What sorts of treatments will you offer – and do these require bespoke spaces? Let’s just take this last point and expand on it to tease out some of the practical aspects that must be clearly mapped out before you begin. Cosmetic dentistry services will require a consultation area and a scheduling system that permits privacy. Of course, it’s not just your immediate needs that you must take into account: understanding how you may scale your business and planning in the flexibility for future expansion is a critical factor here too. This is your chance to get it right – and to maximise your profits. Incorporating the latest technology is about more than keeping up with the Jones’s. Industry surveys have revealed that the practices which have invested in updated technology invariably post better profits, and this is true even during the series of economic downturns that have hit us in recent years. 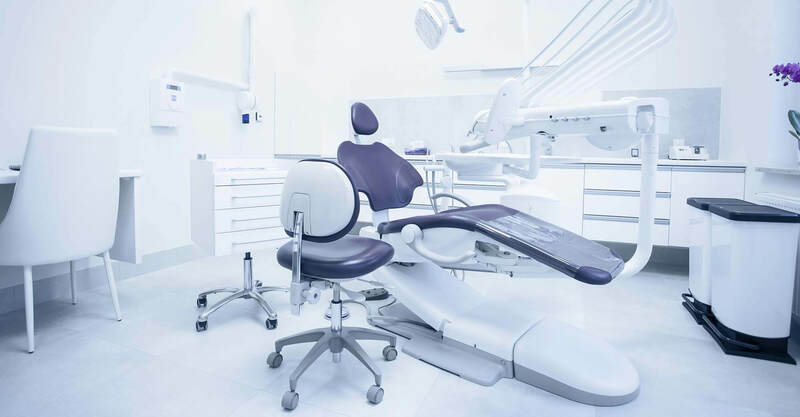 Integrating new technology – like dental imaging equipment – into the design of the room with custom cabinetry is the ideal. But, if budget is tight at the moment, you may wish to consider simply planning space for a future installation. Technology is not just for the treatment room, however. You can dispense with all those wires that connect your office and reception staff by going wireless – and while you’re at it you can offer free Wi-Fi to those in the waiting area of your surgery too. One of the dentists we consulted with had installed a TV in the reception that was positioned discretely on the ceiling. Patients were offered wireless headphones to make sure that they were entertained until their appointment slot was available. There’s nothing like rules and regs to put a dampener on creativity. But, if you have already considered aspects such as CQC compliance then you can let your imagination and designs run free. CQC covers a number of areas but one critical point to consider is your decontamination areas. Planning larger and more efficient decon areas is vital for the efficient running of your surgery. 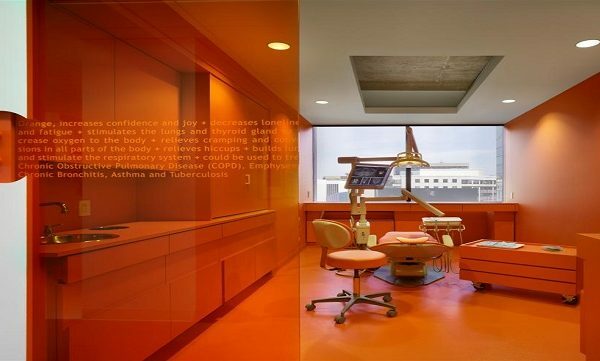 Just a few years ago dental surgeries were drab. Fluorescent lighting, ripped posters, cold tiled floors and an all-pervading smell of antiseptic: it’s no wonder many feared a visit! This is far from the case today. More and more practices are successfully creating warm and welcoming environments that make patients feel at home and relaxed. Patients concur: a recent report discovered that one of the top things on the list of 16,000 patients was a fresh, pleasant-looking office. High-end practice designs in surgeries have the look and feel of a luxury day spa – but there are many ways you can create this look and feel without blowing the budget. Aim for a hotel-style reception lounge that puts patient comfort first. Simple design tweaks can go a long way: create a feature wall in a bold colour, install windows to let in natural sunlight, dot plants around, invest in some unusual ornaments or opt for plush furniture that patients can relax in. Once you have got these four building blocks in place you can start creating your vision. It’s fun, it’s exciting and it’s going to offer you ROI as your practice grows. The interior of your dental surgery is just as much of a marketing tool as your website. Indeed, the two have very similar goals. If you think back to when you commissioned a designer to develop your website, you probably told them that you wanted a website with instant appeal, that was easy to navigate and encouraged visitors to feel at home and to look forward to coming back. Your surgery design should also aim to do exactly that.